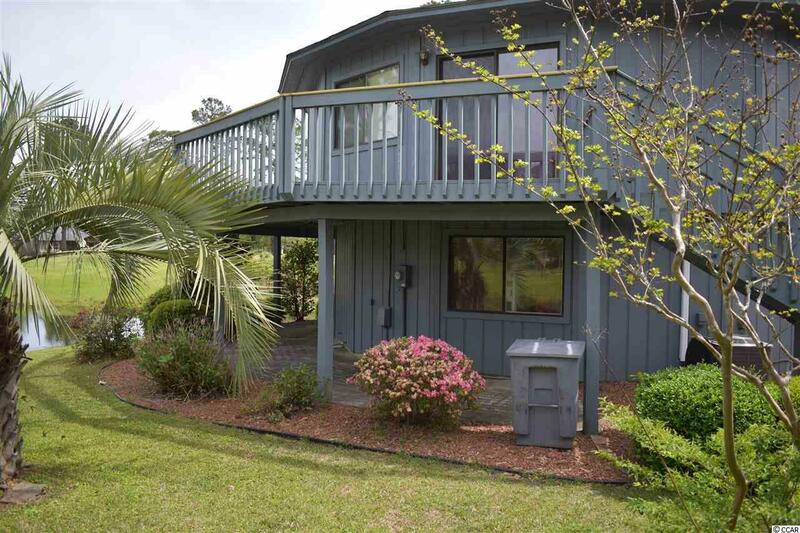 Enjoy this 3 bed 3 bath home in the Tree Tops of Island Green! 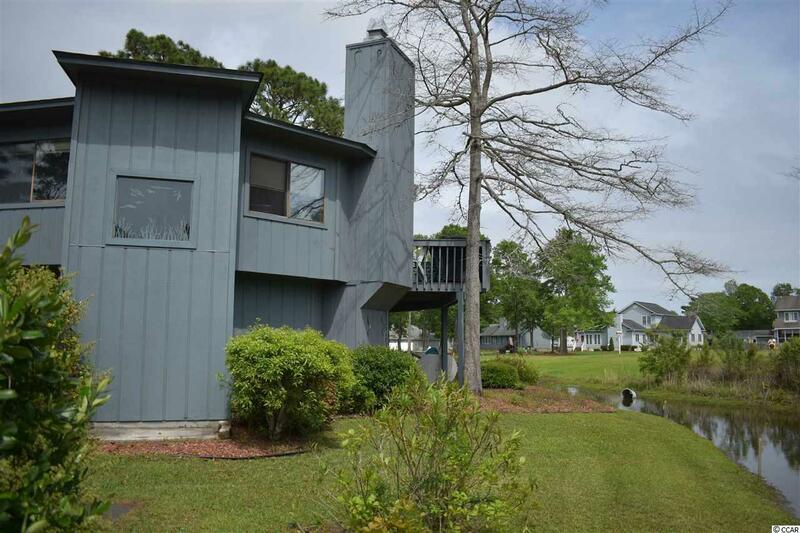 This home is located with a pond view that you can enjoy from your upper level wrap around deck. The upper level has an open concept kitchen dining and living area with a great fireplace, along with the 2 bedrooms one being the master bedroom. 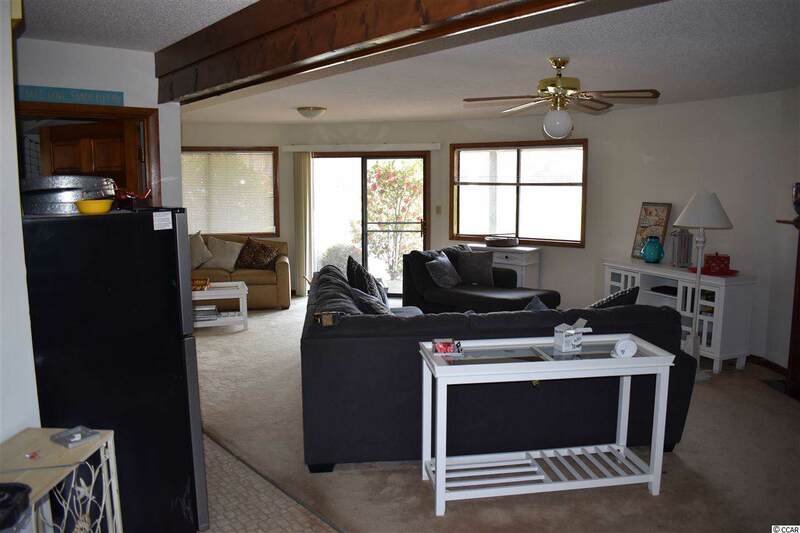 The lower level has one bedroom with a large family room with fireplace, a full bath and a walk out to a large patio great for grilling or sitting in the shade on a hot day! 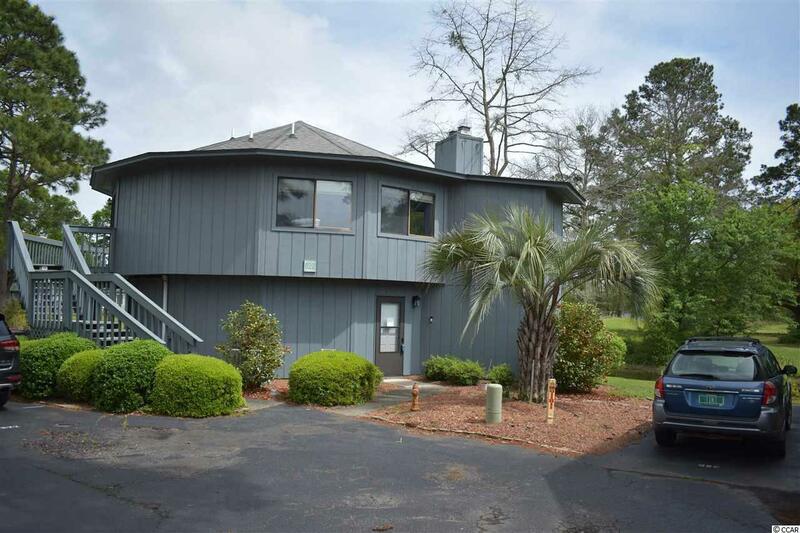 This property is close to restaurants, shopping, golfing and a short ride to the beach. Listing provided courtesy of Real Living At The Beach. Listing information © 2019 Coastal Carolinas Association of REALTORS® MLS. Listing provided courtesy of Real Living At The Beach.